A New Legend is Born in the Long-Awaited Mother’s Rosario Arc! 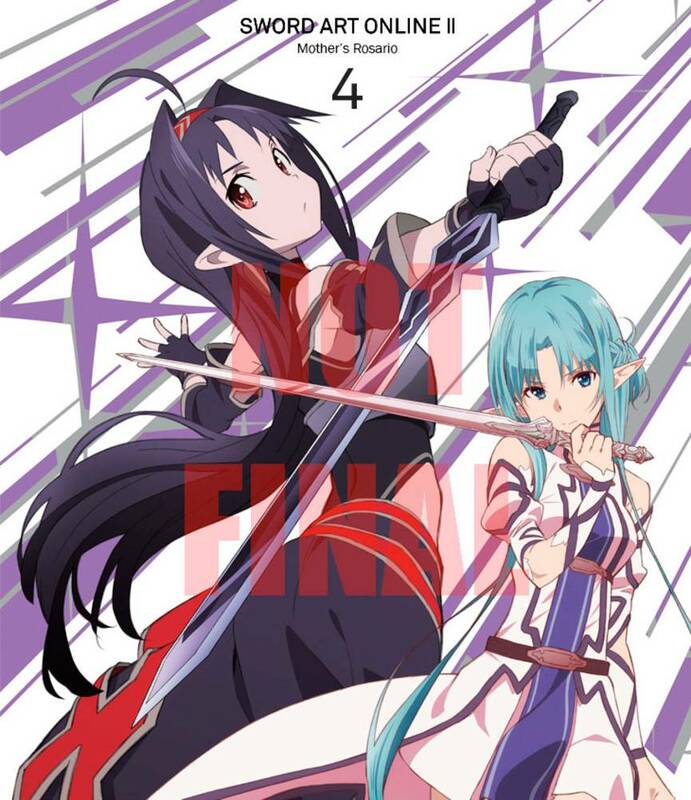 Hearing rumors about an undefeated player known as Zekken, Asuna decides to mount a challenge. 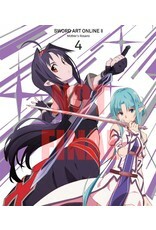 Zekken has been seeking opponents to duel for an ultra-fast 11-hit combo original sword skill. Not a single challenger has been successful so far. Asuna comes very close and is barely defeated. To her surprise, Zekken asks Asuna to join the guild called Sleeping Knights. What is Zekken’s real intention?